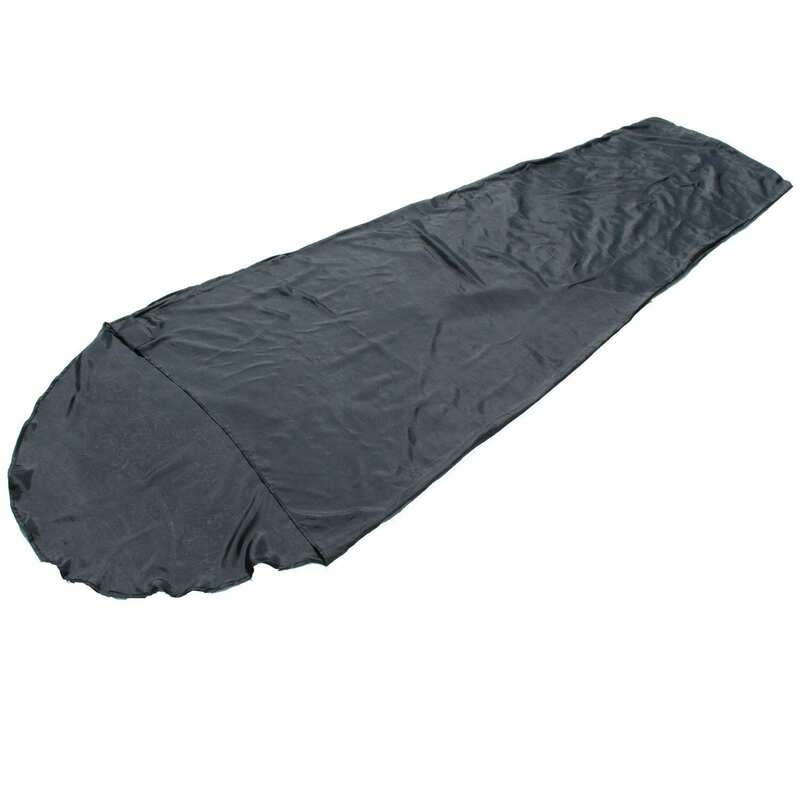 Sleeping Bag Liners are essential travel gear, whether you are on an outdoor adventure, or staying in a hostel. Here I compare sleeping bag liners from Snugpak, Sea to Summit and Weanas available from Amazon. Whether camping, hiking or bike touring, if you look after your kit then your kit will look after you. 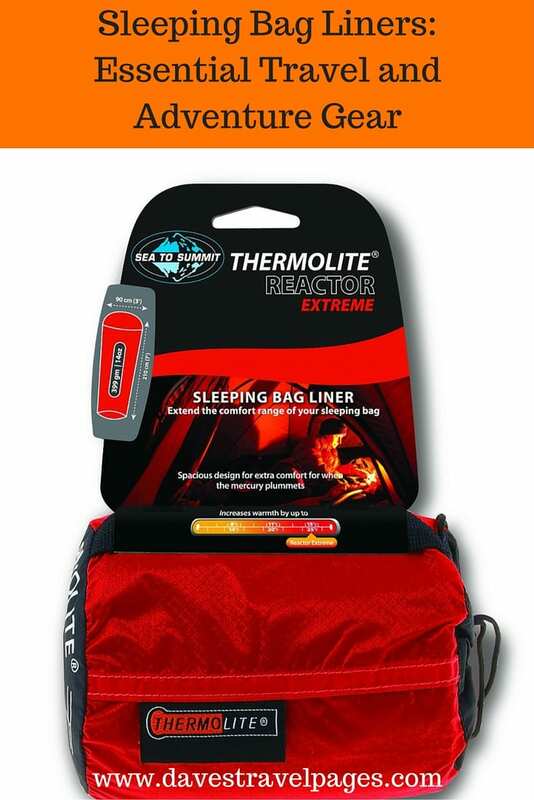 Sleeping bag liners fall neatly into this category, protecting your sleeping bag and thus enabling it to last longer. This way, the inside of your sleeping bag will stay clean and odour free. 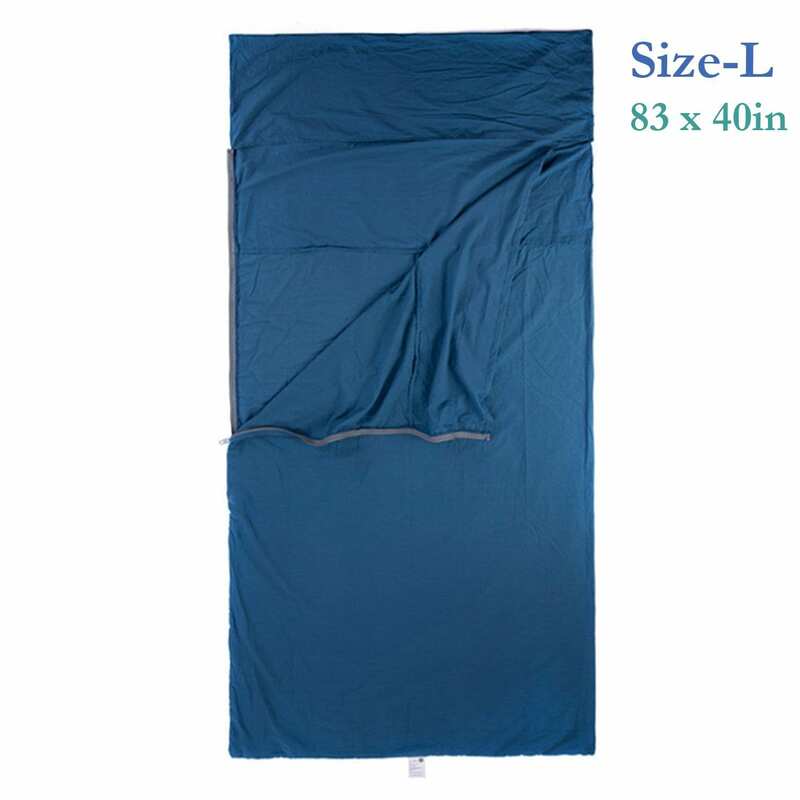 It is also a lot easier to wash and dry a sleeping bag liner as your travel, than the sleeping bag itself. Their secondary functions include acting as a thin sheet when the temperature is too warm for a full sleeping bag, and to sleep in when staying in hostels or cheap hotels. If you have ever stayed in a cheap hotel or hostel, you will know just how questionable some beds and mattresses are when it comes to cleanliness! The sleeping bag liner acts as a protective cocoon, and you can simply wash it before you leave. Check out the video below of a cheap hotel room – I definitely needed my sleeping bag liner here! Sleeping Bag Liners available through Amazon, are affordable and of great quality. Retailing at just below the $50.00 mark, it is made of silk, which is excellent at trapping in heat. This is just the thing to give your sleeping bag an extra boost of warmth when camping outdoors. Packs down to the size of a can of coke, and weighs practically nothing. Highly recommended! Sleeping Bag Liners are also available through Amazon. Cotton liners in my opinion are far more suited to backpackers who will be mainly using hostels or cheap hotels. They are cheap, hard wearing, easy to wash, and reliable. This one is even designed so that you can slip a pillow inside! Sea to Summit produce a range of sleeping bag liners. Perhaps the most versatile is the Sea to Summit 100% Premium Stretch Silk Liner. It has all the benefits of silk, combined with stretch panels of polyester and cotton to make getting in and out of the zipperless bag easier. Use it on trains, in hostels, or when bicycle touring. It is easily machine washable, and rip resistant. One final note – Don't be put off by the perceived extra cost or weight of adding a sleeping bag liner to your travel gear. It really will protect your sleeping bag, and extend its use life, saving you money in the long run. ‘[They] can keep you separated from beds and mattresses of dubious quality’ – You sold it to me right here!! A very useful item indeed! I’ve had a silk one for ages – a rectangular one, which offers more leg space. I always carry it, along with a travel towel, when I need to save space and weight. I agree – A sleeping bag liner really is a useful piece of travel gear.